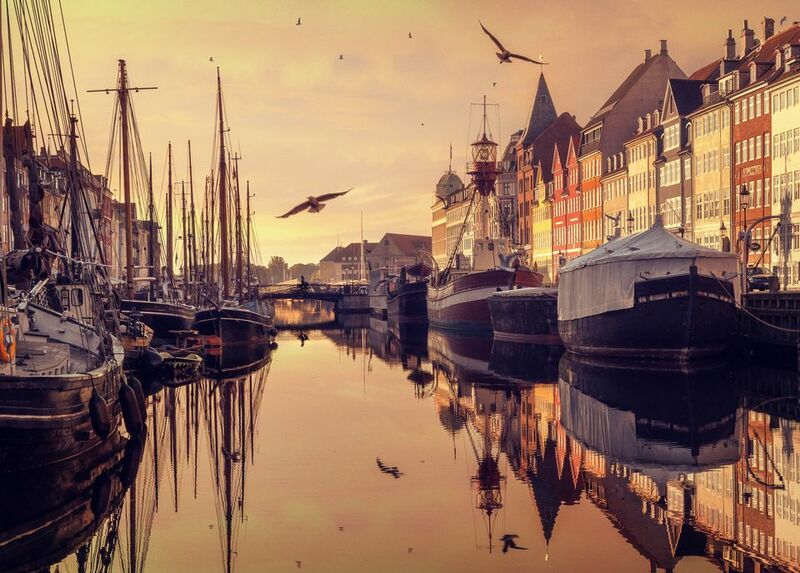 If you are planning a trip to Copenhagen, you'll need transportation to your hotel and back to the airport after your visit unless you are visiting someone there who can provide transportation. You can take a cab, but it's usually a cheaper option to hop onto an airport shuttle. (As of August 2018, neither Uber nor Lyft was operating in Copenhagen.) Also, some Copenhagen hotels provide free shuttle service to and from the airport. Ask your hotel if that's available when you book your reservation. You can also use a reliable, private transfer service so you don't have to wait for any other travelers and can avoid delays. An English-speaking driver picks you up (waiting for you at the airport or at your hotel) around the clock. Shuttle Direct transfers travelers between Copenhagen and Copenhagen Airport. You can book it for one-way in either direction or round trip for your return to the airport. If you're going from the airport to Copenhagen, the shuttle will take you directly to your hotel. You can either book a shuttle in a mini-bus that will include other passengers and will pick you up at a designated location or a private transfer that provides door-to-door service for your group exclusively. A luxury airport transfer service is also available in Copenhagen, provided by companies such as MyDriver and World Airport Transfer. Prices are higher since the service is aimed at business travelers and luxury travelers. These services provide both minibusses and private cars. When booking one of these private airport shuttle services, provide your flight details and hotel information for your visit to Copenhagen once you have the information available. This will ensure that the shuttle driver knows exactly when and where to pick you up. The Metro: You can access the Metro from the airport, above Terminal 3. If you haven't deplaned in Terminal 3, you can take a free shuttle between terminals. The trains run regularly all day and evening; this is the best option if you are heading for central stations like Kongens Nytorv or Norreport. It takes less than 15 minutes to go from the airport to these stations. The train: This is the best option if you want to go to the city center. The train takes you from the airport to the Central Copenhagen Station in less than 15 minutes. These trains also run from Terminal 3. The bus: Hop on bus 5A for a ride to many popular destinations in the city, including City Hall Square and Copenhagen Central Station. It takes about 35 minutes to go from the airport to Central Station. A taxi: You'll find taxis waiting at Terminals 1 and 3. A taxi will get you to the Copenhagen city center in about 20 minutes (or longer if the traffic is heavy).